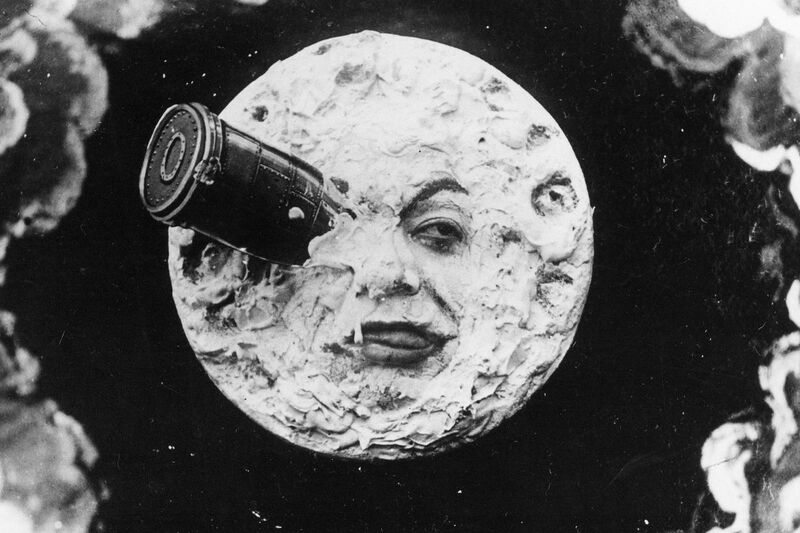 What role did Georges Méliès play in the story of film history? He was not the first to create a cinematographic camera; he begged the Lumière brothers to loan one to him, and when they refused he built his own. He took this DIY-style approach to the films he created as well. He invented many film techniques and technologies still in use today, such as the double exposure, time-lapse, and dissolves, all to further the medium’s ability to tell stories. His magnum opus, A Trip to the Moon, is notable for its dreamlike imagery, at that time unimaginable to the moviegoing public, made real through use of Méliès’ inventions. The Future Reality Lab is XR’s equivalent to Georges Méliès. The technology has become more complicated, but the creative impulse is identical. 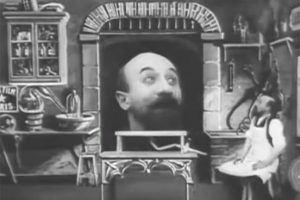 Méliès believed in the power of his nascent medium to tell stories, perhaps more so than the medium’s inventors. Similarly, we see that the current state of XR media does not capitalize on its full artistic potential, and feel compelled to push our capabilities forward. 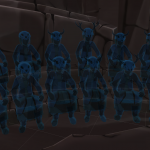 Whether it be creating social storytelling experiences in CAVE, which crafts a campfire out of the VR space, augmenting our didactic abilities with the expressive, systemic storytelling of Chalktalk, or developing procedural characters who can reveal their stories according to the player’s input at Holojam, we are always breaking new ground. We will not be the last to use the technologies we develop. We can’t wait to see what other creations come out of them.